People pay for convenience. In fact, the Journal of Economic Perspectives found that consumers are willing to pay 20% more for a product purchased at a convenience store. Kevin Gibbon, the founder of Shyp, experienced this firsthand during his college years as an eBay PowerSeller. During that time, there was one major inhibitor on his business’ scale: the shipping process. Kevin decided to take matters into his own hands, and started Shyp, an uber-convenient shipping service. 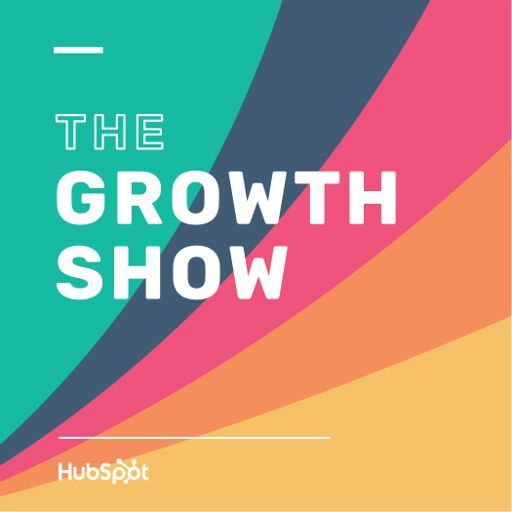 In this live-recorded show, HubSpot CEO Brian Halligan chats with Kevin about how he’s tapped into people’s need for convenience to rapidly expand his business.